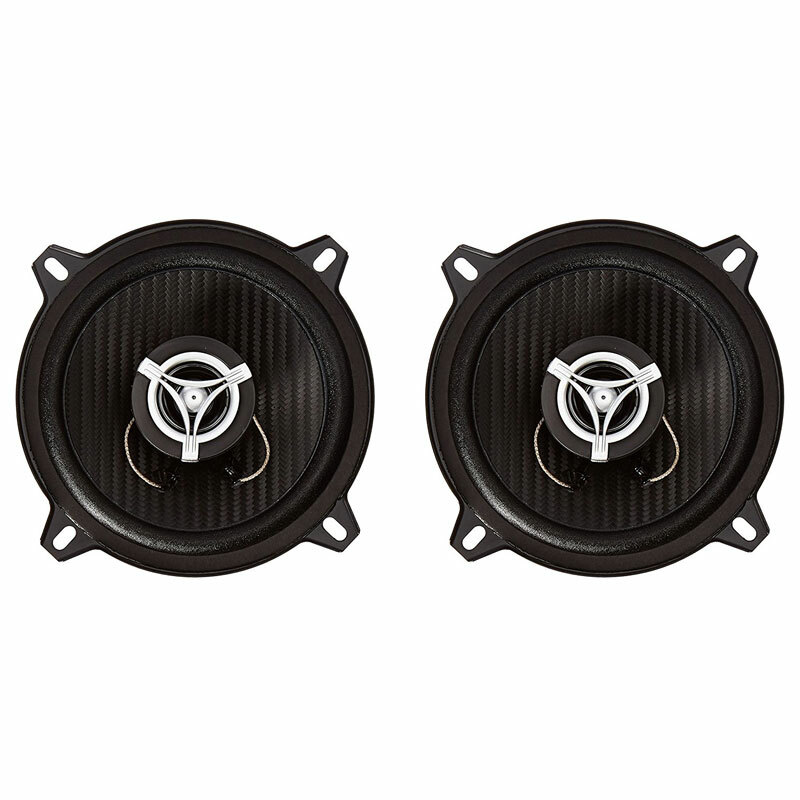 This XS682 is a 6" x 8" / 5" x 7" Two-Way Speaker System. It also falls into the Xenith Series category. High quality and high value come together in the all new Xenith speakers. 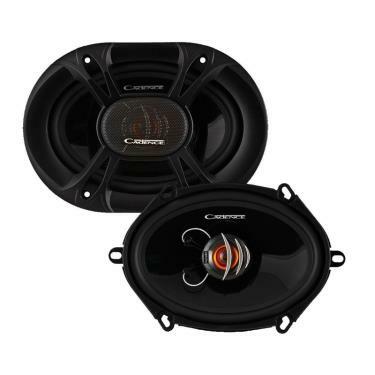 The product features a 6" x 8" / 5" x 7"" Open Basket 2-Way Coaxial High-Fidelity Speaker System. The car speakers feature a Black Piano Finish, Acrylic Speaker Cone. The Translucent Smoke Finish Bridges provide a great look for the Two-Way Speaker System. 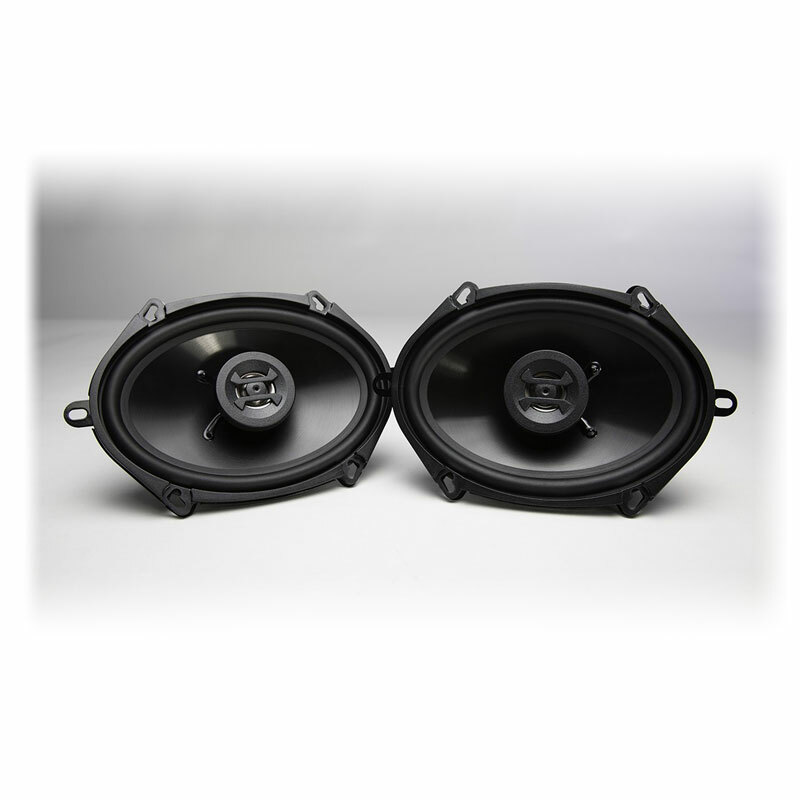 The 6" x 8" / 5" x 7"" Two-Way Speaker System has a Linear Progressive Conex Spider. The Speaker Driver has Polymide Dome Tweeters. It also includes a Capacitor Crossover Network. 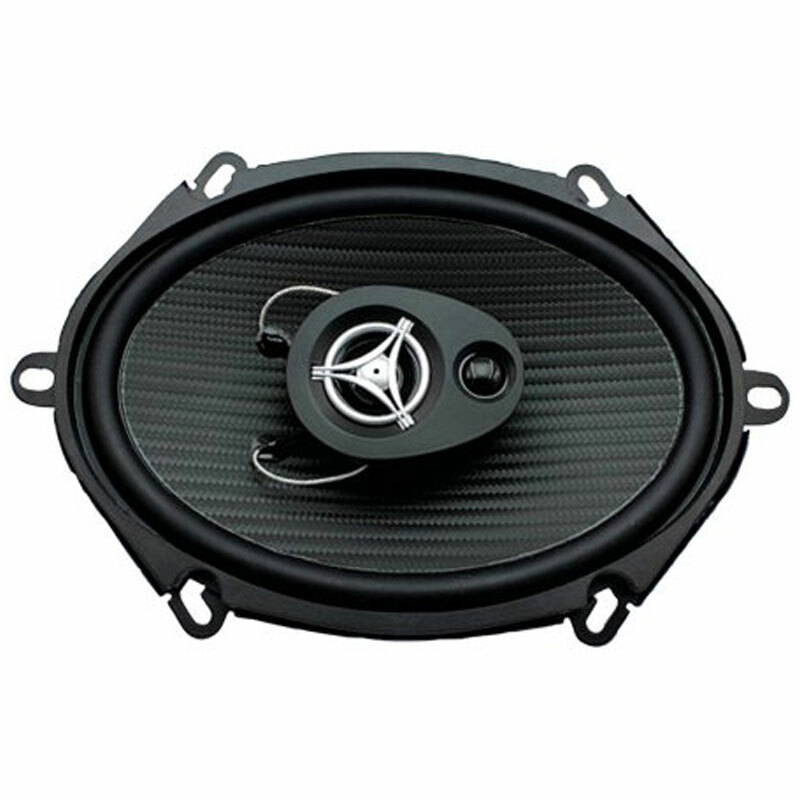 In addition, the Super Slim Design Facilitates Easy Door Installation for the 6" x 8" / 5" x 7"" Two-Way Speaker System. 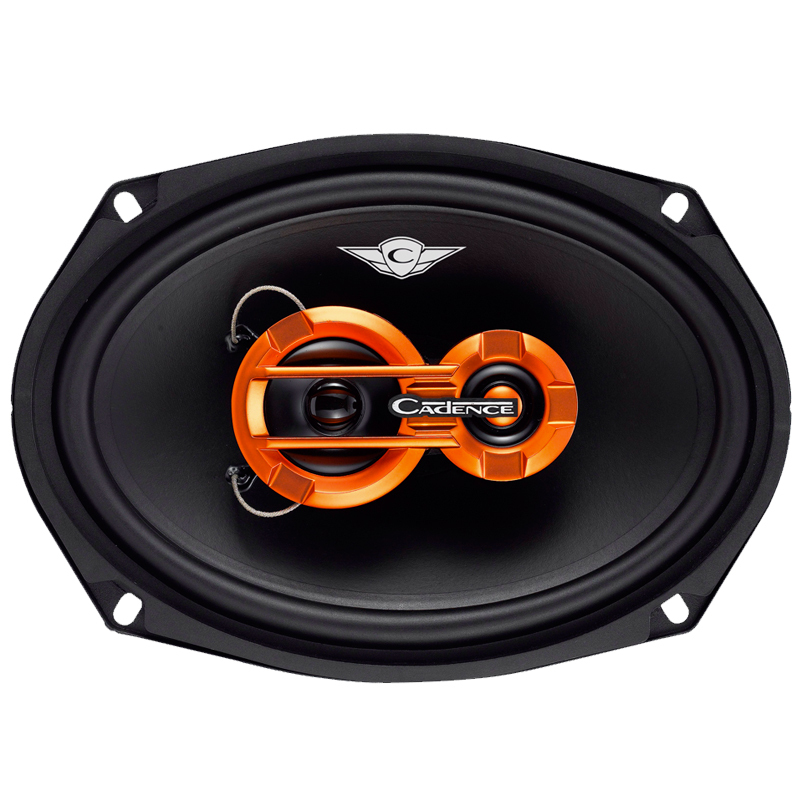 The Extended Frequency Response Speakers provide a great speaker performance. 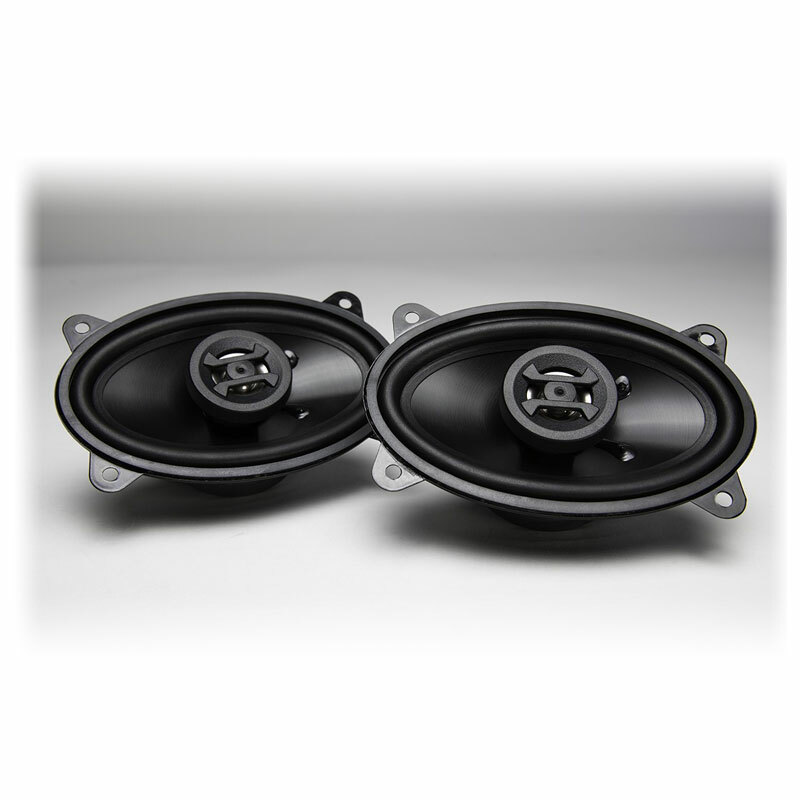 Butyl Rubber Surround produces a great sound. It also includes Complete Pair with Grills, Installation Hardware, and Color Coded Speaker Wire. Featuring an RMS Power Handling of 50 Watts per Speaker. Also, it has a Peak Power Handling of 150 Watts per Speaker // 275 Watts per System. The Frequency Response pushes 60Hz - 20 k Hz while the Sensitivity pushes 90 dB. It has a System Impedance of 4-Ohm. The Magnet Weight is 15 oz. It has a Structure Weight of 30 oz. It has a Cutout Diameter of 7.00" x 5.75". The Mounting Depth is 2.05". The size of the Speaker is 6" x 8" / 5" x 7"”. Cutout Diameter:	7.00" x 5.75"
good speakers for the price. 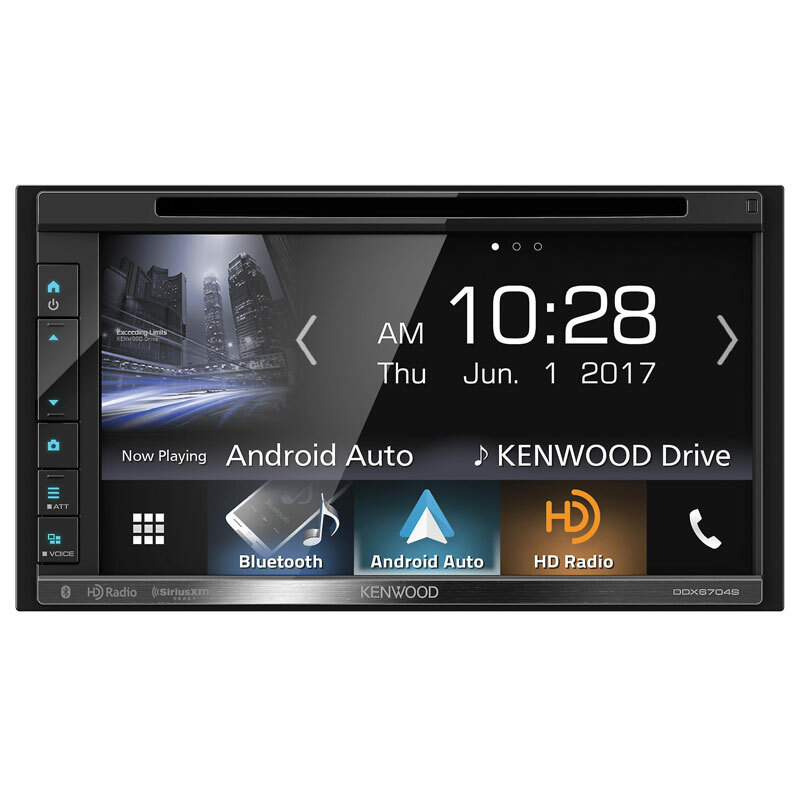 good choice for casual car stereo enthusiest, but not if your serious about sound and power.